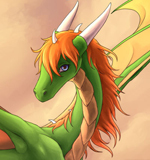 Dragons Valley is a dragon discussion board for dragons and fans of dragons. Jafira''s Lair Classic site preserves writings and works from my high school and college days. 2002-2008.